When buying or renovating a cast iron radiator you will also need to budget for plumbers costs, delivery, and accessories. We offer a nationwide delivery service, which is calculated based on your postcode and the size and weight of your radiators. 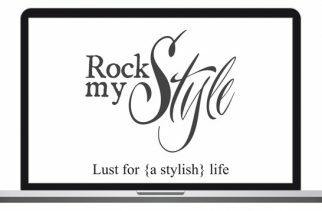 When booking in a delivery we will arrange a day which is mutually convenient. Radiators are sent on a pallet, all deliveries are kerbside. This means the driver will unload the pallet off the vehicle, onto flat hard-standing ground, it is then the customer’s responsibility to take the radiator/s into the property. All goods must be checked whilst the driver is there. 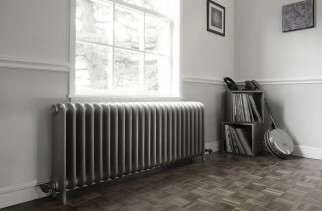 For each cast iron radiator you will need a pair of valves and a wall stay. Sleeve kits are optional. 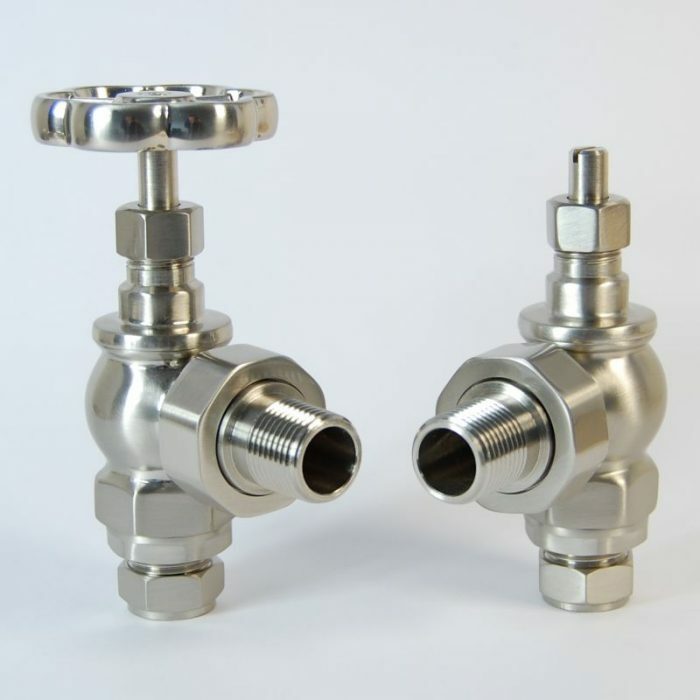 Manual Valves – effectively like taps, allow you to manually open and close the valve to determine the flow of water and how hot the radiator gets. 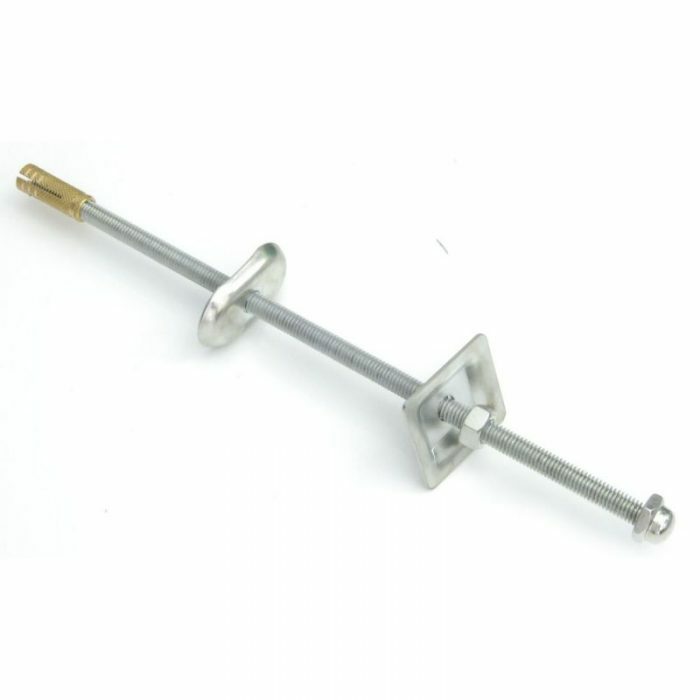 Manual valves are an ideal option for those who want full control of the radiators heat output, and the option to shut the valve off completely without the need for decorator’s caps. Keep in mind, you will need to constantly interact with them to keep the room at your desired temperature. Thermostatic (TRV) Valves – are a self-regulating valve, which comes with an in-built temperature sensor which works to maintain the room temperature at the constant level which you have selected. Thermostatic valves offer energy saving benefits as you use only the energy required to keep the room at its desired temperature, and requires less interaction compared to manual valves. 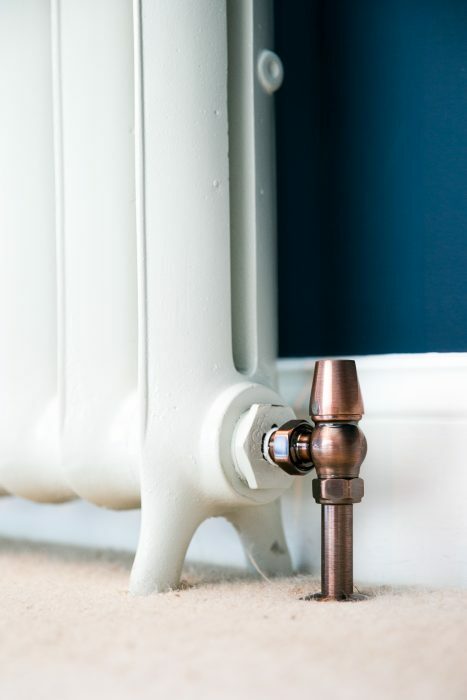 To secure your cast iron radiator to the wall and prevent pipework being knocked or moved, we suggest a minimum of one wall stay for every 10 radiator sections. We recommend the addition of wall stays, as occasionally leaks may occur if the radiator has been accidentally knocked. 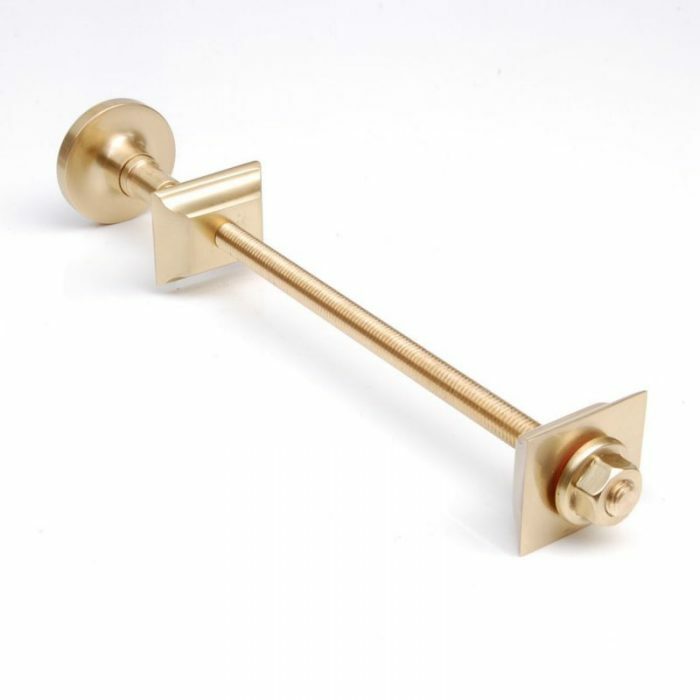 Our wall stays are available in various finishes to compliment your existing decor. 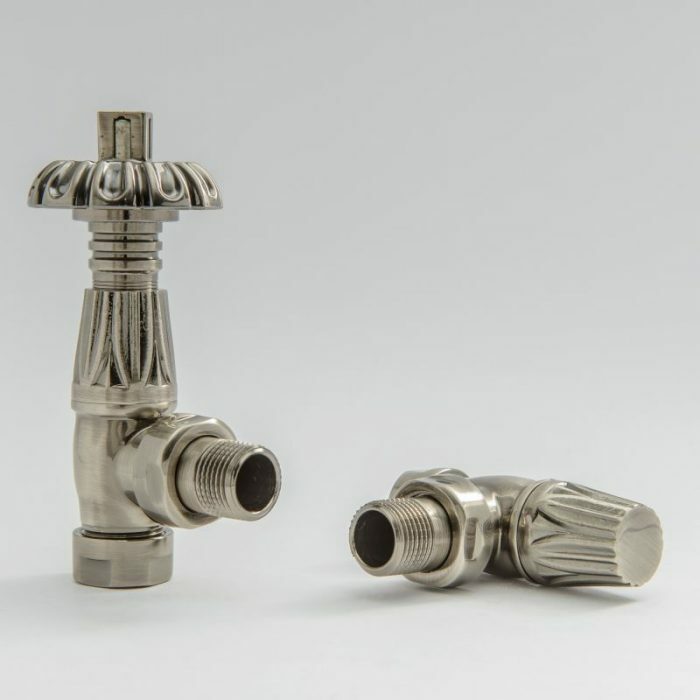 An optional purchase, our sleeving kits are available in a range of finishes including antique brass, polished brass, old English brass, polished nickel, satin nickel, black nickel, chrome, pewter and antique copper. 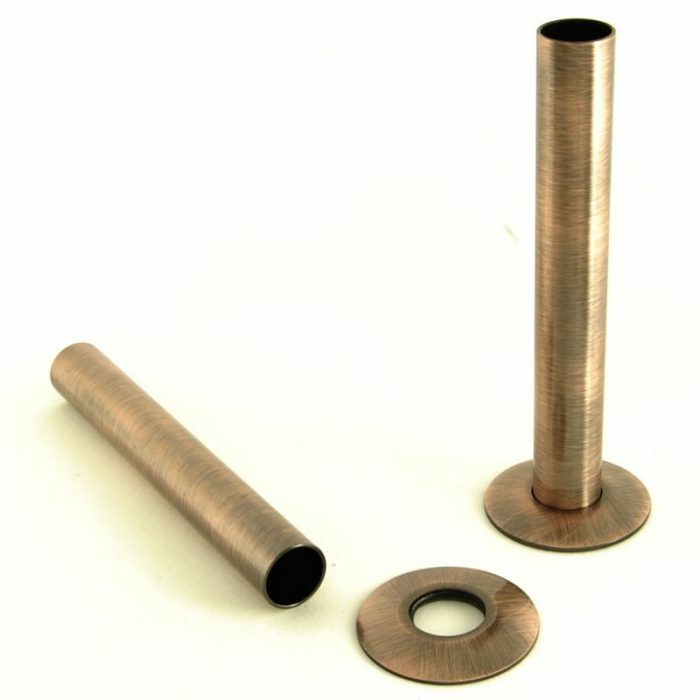 The kits come complete with pipe shrouds and floor plates to cover the existing copper pipes and to give your radiator a more uniform look. Sleeve kits can easily be cut to size. You will need one pair per radiator. 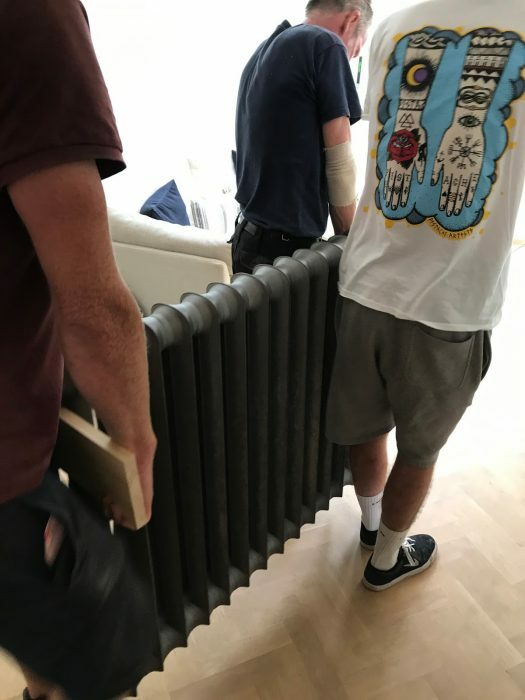 We recommend you choose a qualified and experienced plumber or heating engineer to install your cast iron radiator. For more information on handling, installation and maintaining your radiators, please ask to view our information guide. If you would like any more information please get in touch 01772 794534 or info@ribbleradiators.co.uk. 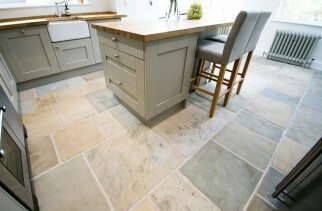 Our Lancashire based showroom is open 6 days a week.